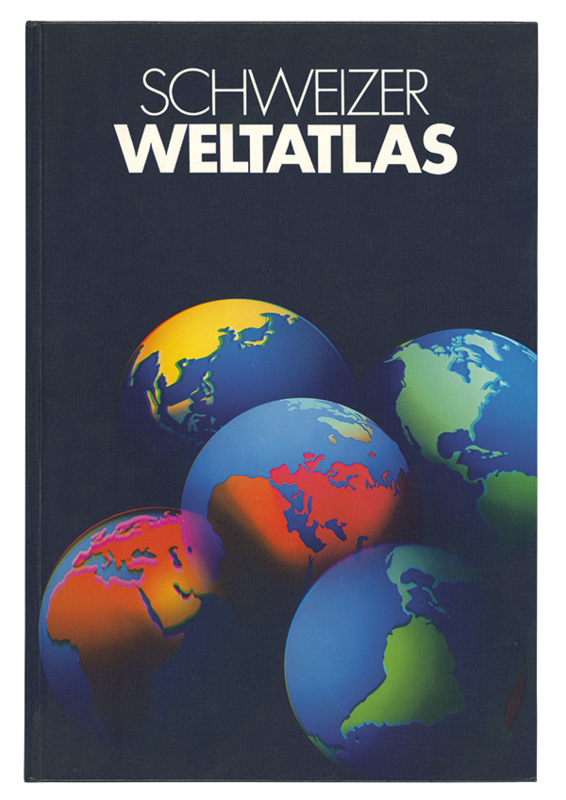 We are looking back on a more than 100 years history. 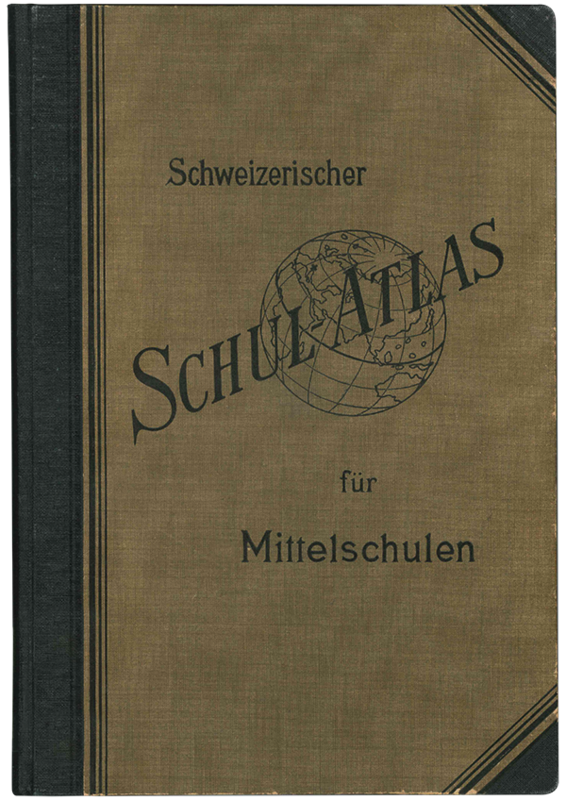 The Swiss Conference of Cantonal Ministers of Education (EDK) already decided during its very first meeting in 1898 to develop a national Swiss school atlas. 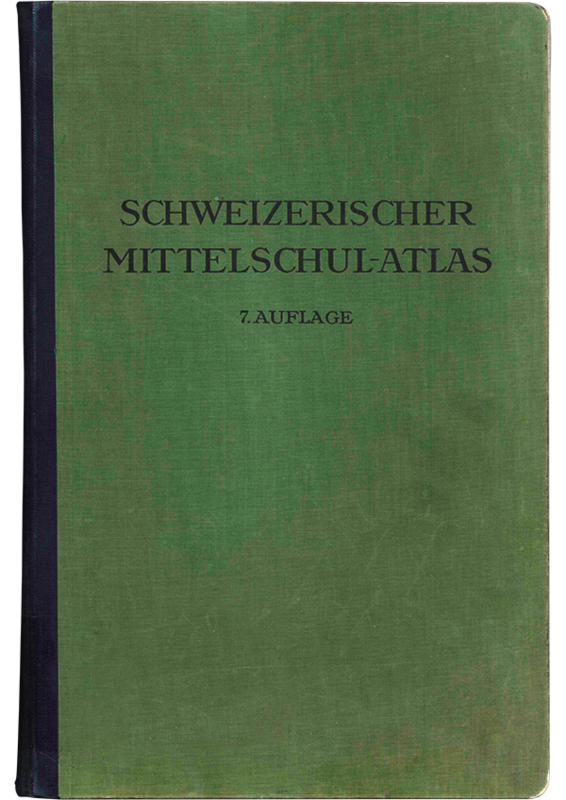 The first edition in German was published 1910, followed by the French edition in 1912 and the Italian edition in 1915. Since then, numerous extensions and updates have been realised. 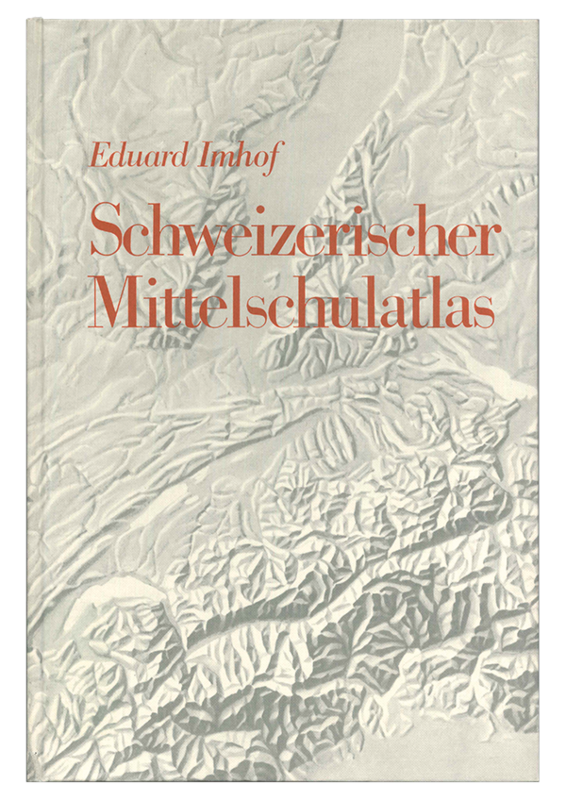 The most important ones beeing the editions of 1928, 1962, 1981, 1993, 2002 and 2017. 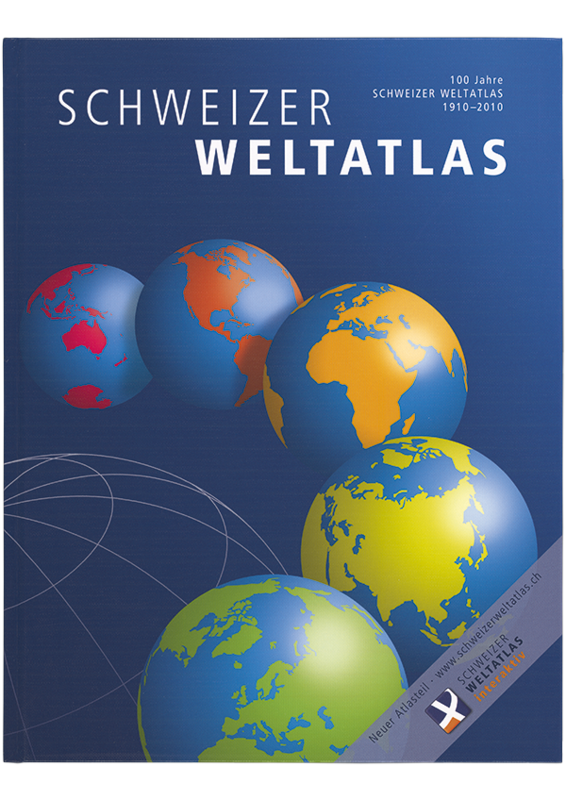 Emerged from the former ‘Schweizerischen Mittelschulatlas‘ the Swiss World Atlas was first published in 1981 under its current title ‘Schweizer Weltatlas‘. 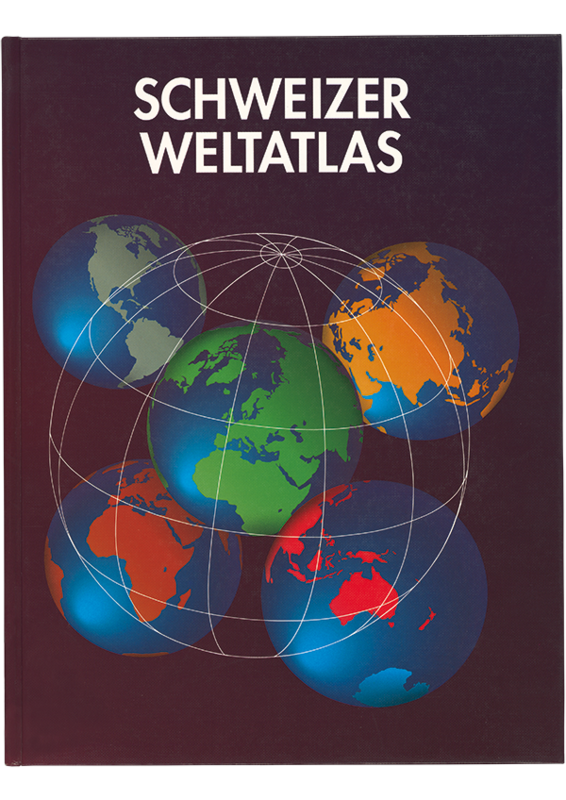 The first completely digital created version was published in 2002. 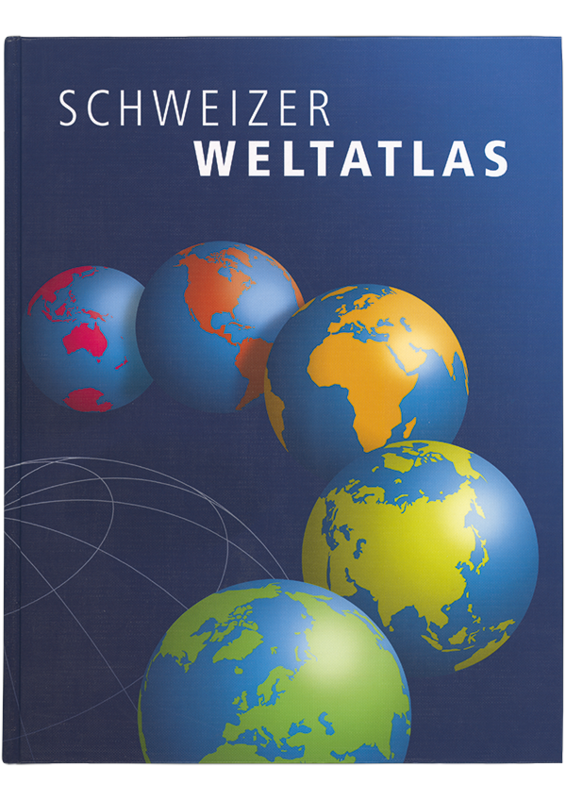 The 2002 and 2010 editions of the Swiss World Atlas were supplemented with a commentary volume which contained in depth information for teachers. 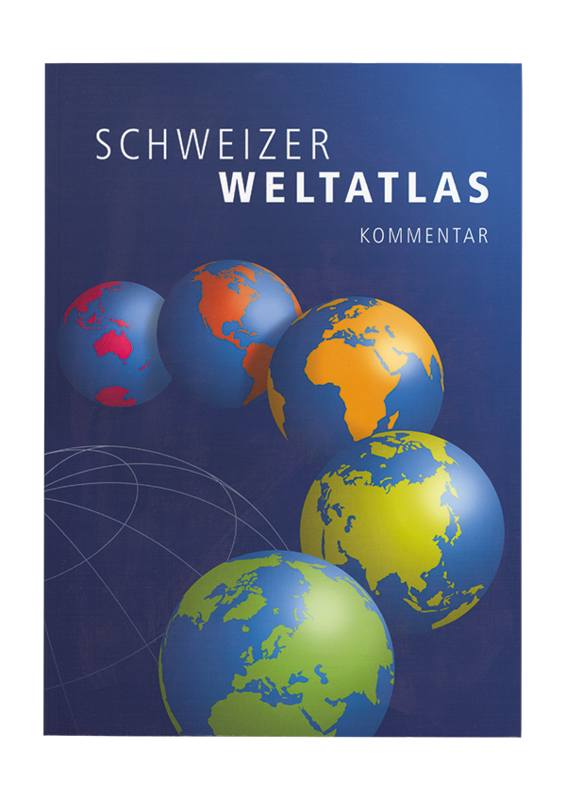 To supplement the 2010 edition of the atlas, an interactive version was also published at the same time. 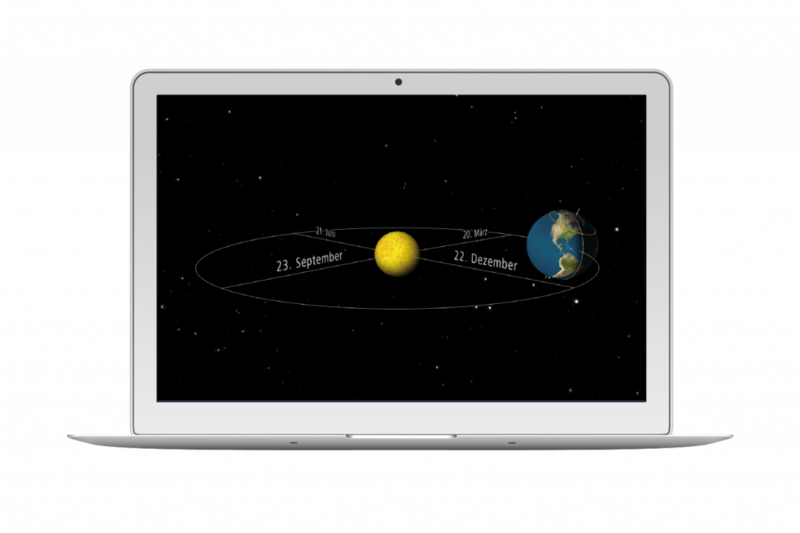 It was decided to discontinue any further development of the current interactive version.